CXR WIFI bridges connect remote stations that have no ground network access. They are designed for outdoor operation thanks to a waterproof enclosure and an extended operating temperature range. It is easy to install and get started solution. 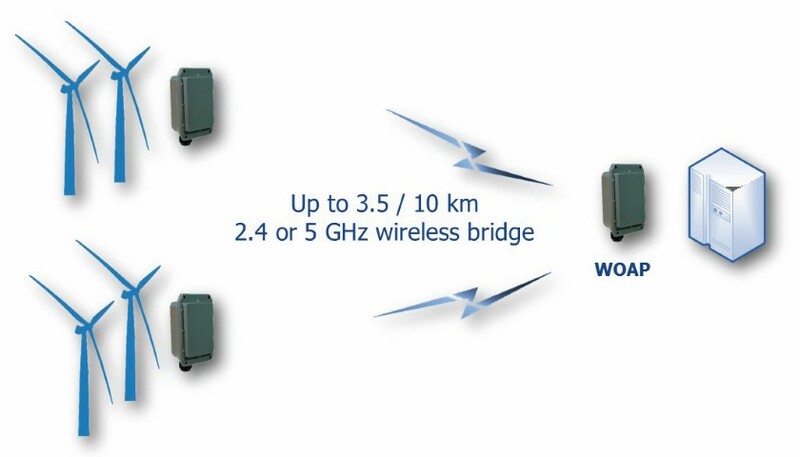 WOAP WIFI Access Points are available with 2.4 GHz and 5 GHz options.